the consumer in the very best packaging. 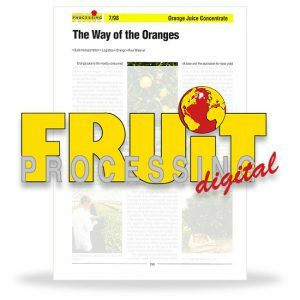 With this book, up-to-date information is now available to practitioners keen to learn what‘s new in the increasingly automated production. 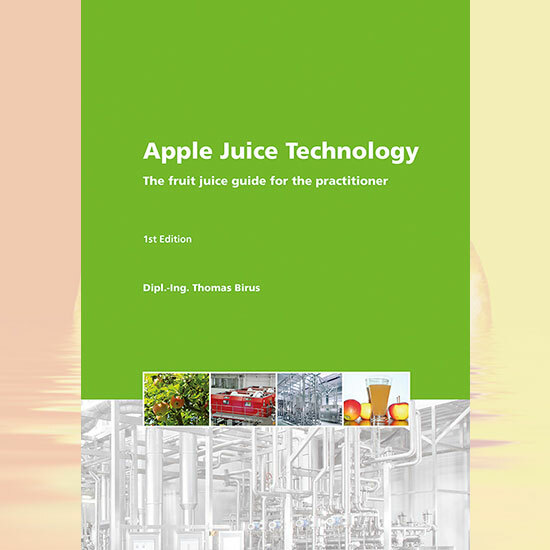 The book sheds light on the back-ground to modern apple juice technology without delving too deeply into scientific detail. This book is intended to be of service to school and college students, skilled and master craftsmen and engineers. It will help to answer the many questions about “How does that work?“, “Is there an alternative to this method?“ and “Can I do something better in my operation?“.